This is Robin host and producer KRBN Internet radio and I am so excited to announce that we will be back on the air sometime in mid-April with new host and cohost and some exciting guess that we had been in talks with who come on the program. I'm so excited about the reboot and I hope that you will join us when we come back onto the air. 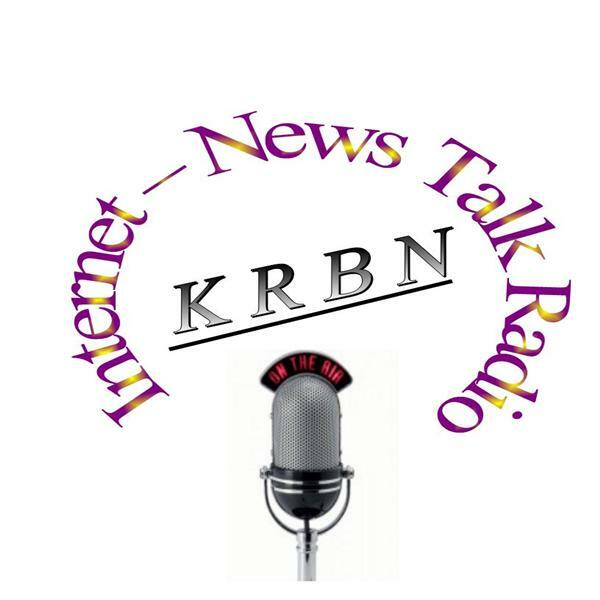 a new website KRBN radio.net is in the works however in the meantime we invite you to check out our Facebook page for further updates and commentary.